The IBM CIO office wanted to enhance employee satisfaction and boost productivity by giving employees greater flexibility to choose the type of end-user device that best fits their needs. By launching Mac@IBM in 2015, IBM is helping to revolutionize how Macs and other end-user devices are deployed in an enterprise. 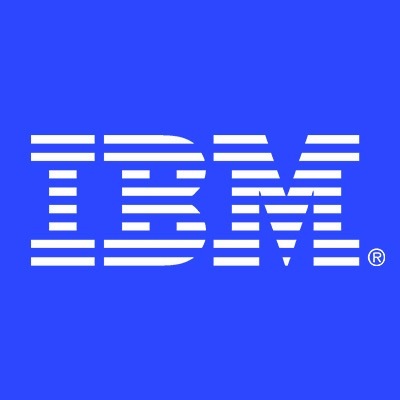 The IBM program has increased employee satisfaction, simplified management and improved support while establishing best practices for customer engagements. Mac@IBM Apple Advisor Desk’s mission is to provide excellent customer service in IT support for internally deployed Macbooks and iOS devices. Be a part of a high-performing international team of technical and CSAT-focused (customer satisfaction) people. Handle live chat and telephone based queries from IBM employees World Wide (in Europe time-zone). Work with IBM provided Macbook Pro, available also for your personal use. Develop or deepen your knowledge on MAC OS, iOS and device management tools such as JAMF Software Server and MaaS360. Develop or deepen your knowledge on Network connectivity, VPN, Printing solutions, Web architecture, as well as on IBM applications such as Notes, Sametime, and more. Benefit from agile knowledge-sharing environment with lots of opportunities for skills development and career growth. Fluent English (written, spoken), Combination of English with any of the following languages is preferred: French, German, Spanish or Italian. Join us as we make the most of these exciting times and discover what you can make of this moment.